Here are the bears I've made so far. I can make these to order and other colours are also available. 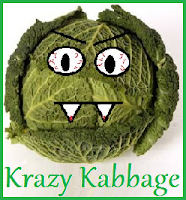 Please visit the Krazy Kabbage Etsy Store (link on the right) to view available stock and contact me about orders.